We love to solve your logistical problems. Whether large or small, we can scale for your needs. Our network is designed for breadth and depth – so we have the experience and flexibility to put together solutions to your logistics challenges. And save you money. A leader in the trucking industry, IMC Companies has an insider’s view of opportunities for improvements and efficiencies in the transportation process, the value of which only a seasoned, industry veteran could understand. State-of-the-art depot facilities in Alliance (Texas), Dallas, Indianapolis, Memphis, and Nashville are the cornerstones of our storage network. 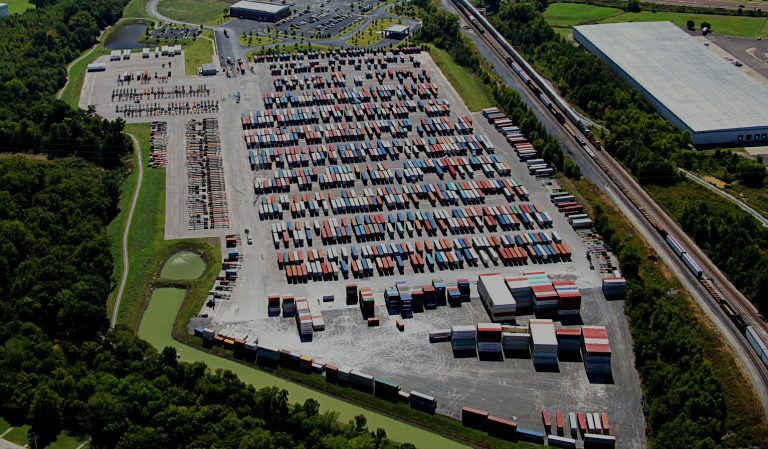 In California, Minnesota, Tennessee, Texas, and Pennsylvania the IMC Companies network of intermodal logistics centers connect you to the best and most efficient warehousing solutions.